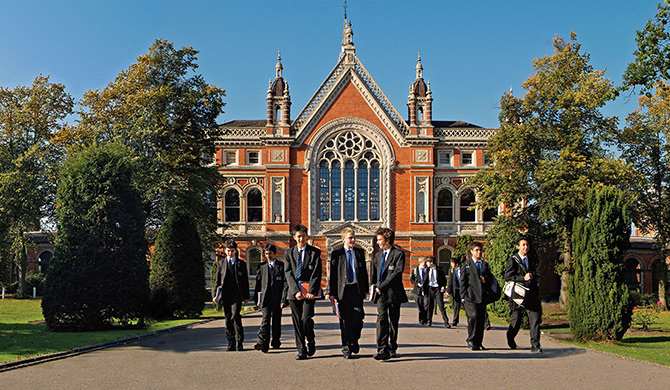 Dulwich College is a boarding and day independent school for boys in Dulwich southeast London. The College is looking to undertake significant improvements to the teaching and general environment with infrastructure changes in line with site wide strategies and works. This project involves the extensive reconfiguration and refurbishment of classrooms, offices, corridors and stairwells within the North, Centre and South Blocks of the Barry Buildings. Works involve mechanical, electrical and IT infrastructure upgrade within all blocks including redirection of heating pipework. The refurbishment scope includes new floor finishes, ceilings, decorations, acoustic treatment, joinery and fittings, lighting, power, data, radiators, PA, access control systems and multiple heritage gains. Additionally, the College requires new toilet fit-out to the ground floor Cloisters. The works will be undertaken in a phased manner with the building remaining in use throughout much of the alteration work.